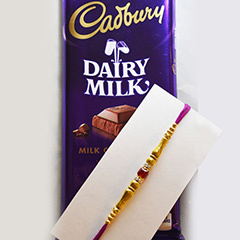 Everyone wants to feel special!! 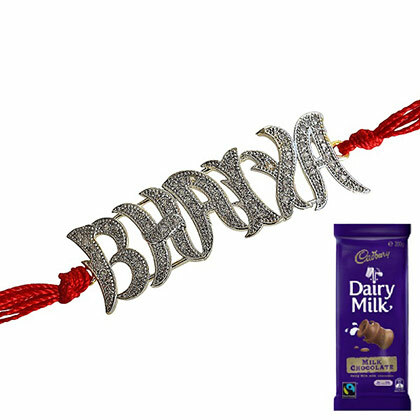 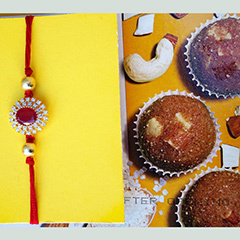 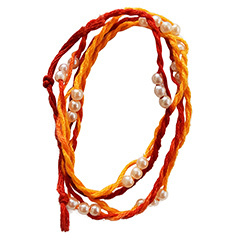 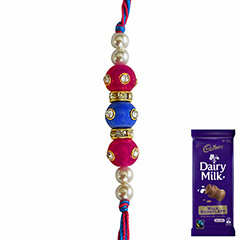 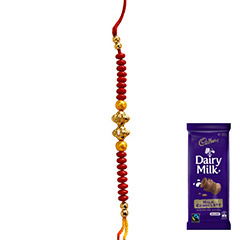 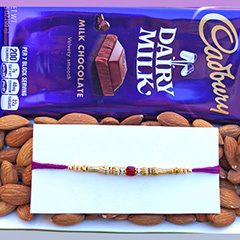 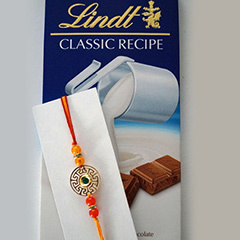 On this Raksha Bandhan 2017, make your Australia residing brother happy with this Rakhi combo that consists of ‘Bhaiya’ Rakhi crafted with metals that looks really elegant and will undoubtedly adorn every brother''s wris. 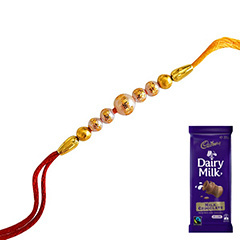 It is also inclusive of a Cadbury chocolate that will bring a joyous smile on his face.